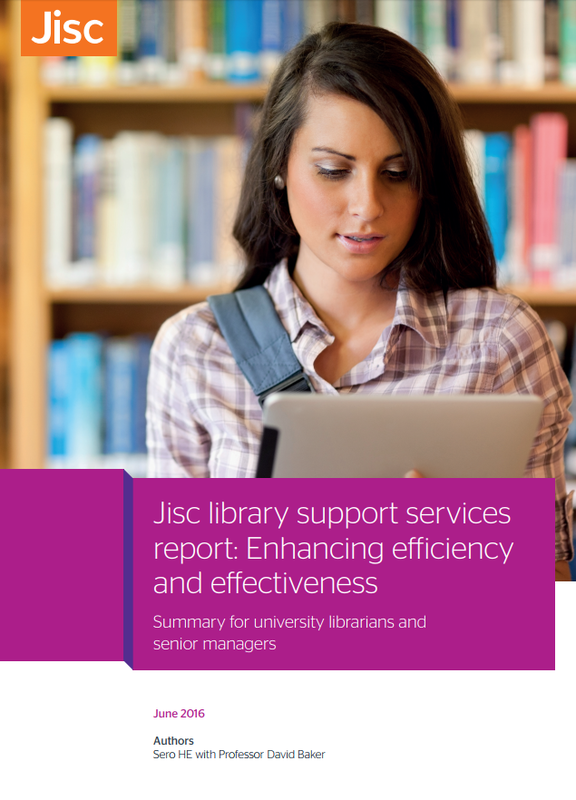 This year’s conference saw a record number of Jisc presentations on the main programme, six in total, on a range of topics from University presses to a new research data shared service. Each one highlighting the increasing range of activities from Jisc in support of libraries and the scholarly communications sector. There were also 3 additional sessions: the new partnership with OCLC to deliver a new National Bibliographic Knowledgebase; the celebration of 5 years of KB+ in service and a lightning update on Jisc’s services. This talk brought together speakers from across Jisc presenting the latest updates on key service elements. Siobhán Burke presented the Transformation of Library Support Services project; Jo Lambert highlighted JUSP developments in the areas of database and e-book statistics as well as upcoming data visualisations features; Helen Blanchett presented open access service developments, specifically Publications Router and Monitor Local and finally Mark Williams presented the upcoming Liberate service, offering an affordable managed IdP service for institutions. You can view the slides for this presentation on SlideShare and the main presentations are available via UKSG’s SlideShare site. A full list of our presentations and speakers is available on the Jisc website. Overall, it was a very useful conference for Jisc to have the opportunity to meet with our members and also for Jisc Collections colleagues to meet face to face with publishers and other key stakeholders and we look forward to seeing you in Glasgow next year. Posted by Siobhán Burke on 27 April 2017 in Communications.